After the success of his first solo single “Pillowtalk”, former One Direction singer Zayn Malik just shared the tracklist to his album “Mind of mine”. The debut LP will contain 18 tracks, including an intro and an intermission. 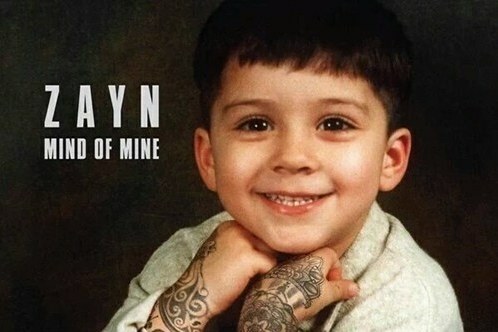 “Mind of Mine” is due to be released on Friday, March 25, exactly one year after Zayn left One Direction.